Even though you may have a solid diet plan all laid out, your weight loss results are not up to your expectations. Maybe it’s because you haven’t been exercising enough to burn off the calories you consumed. Or you may have been unconsciously reaching into bags of chips and bars of chocolate in between meals to satisfy your cravings. Otherwise, despite monitoring the types of food you eat, you consume them in bigger portions to satisfy your hunger. All of these contributes to ineffective weight loss. Find out how you can curb your appetite and resist those cravings so as to not ruin your weight loss plans! 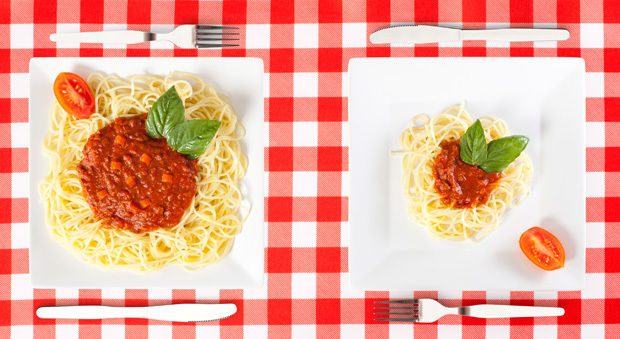 Portioning out your meals ensures you don’t overeat. In addition, consuming more meals a day helps to keep your appetite at bay. To ensure your stomach is filled, opt for high-fiber food such as fruits, nuts or beans. Make it a conscious effort to down at least 500ml of water between each meal so as to curb your appetite. Drinking adequate water helps to increase your metabolism rate, allowing your body to burn calories faster while the liquid keeps your tummy filled to reduce your appetite. When the deadlines and reports pile up, you find yourself seeking comfort in food. While eating may seem like a quick fix to your low spirits, it only jeopardizes your efforts to lose weight. Always ask yourself if you’re hungry before you reach for something to eat, and realize the fact that inhaling a bag of chips does not improve the stressful situation you are in. If you find it hard to exercise self-control, banish all the tempting snacks so that they are out of sight and out of mind. 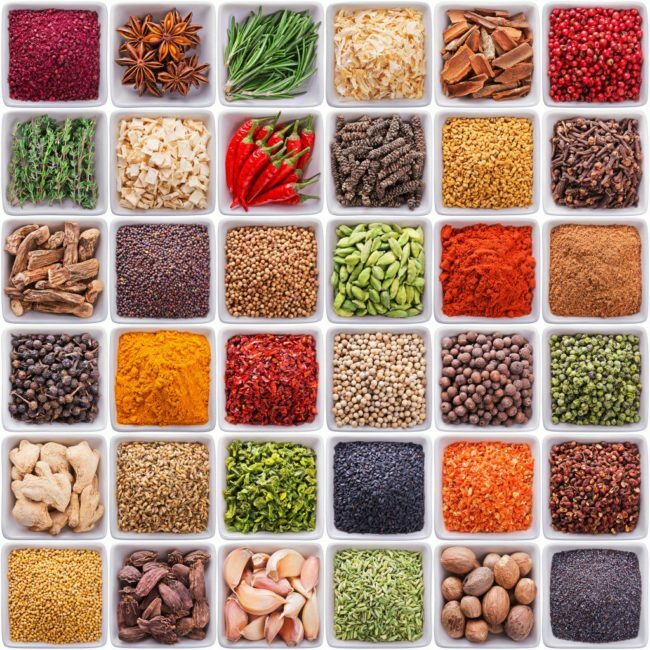 As mentioned before in our post about how spices can help you lose weight, adding ingredients such as ginger and cinnamon help to keep you full for longer periods of time while controlling your appetite! Being well-rested can help to reduce hunger and prevent weight gain. If your body feels tired, it may tend to think that it needs food consumption to refuel the lack of energy. Get at least seven hours of quality sleep every night to reduce your hunger levels in the day!